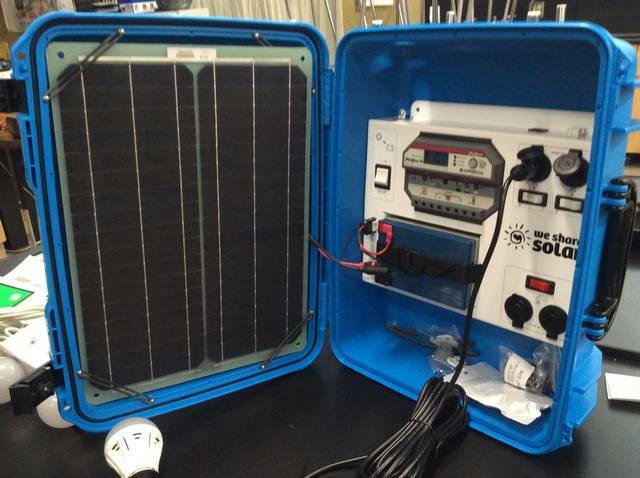 The Solar Suitcase program is undertaken in partnership with PG&E Solar Suitcase program. The program Enhances the learning of green energy sources and helps middle school students develop their own solar systems. The student-built systems are then deployed to areas lacking electrical utilities, generally to schools and refugee camps. In addition, middle school students learn the global aspect of energy access as well as the social issues that accompany this subject. More information can be found at the PG&E Solar Suitcase site. The Solar Suitcase assembled by Dutcher Middle School students was installed in May of 2018 at the WISER Girls' Secondary School, located in Nyanza District, Kenya. 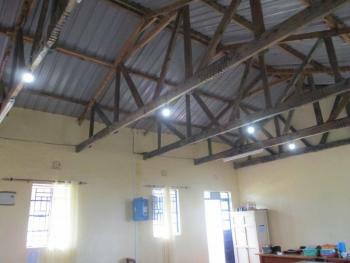 The suitcases will provide light and power for the 360 children and 35 staff at the school. Previously, the school had to rely on generators, lanterns, and flashlights to light the school which is costly, unreliable and unsafe. The Solar Suitcases will be used to light the classrooms, staff room, and science laboratory to increase study time, teacher prep time, and add much-needed security. 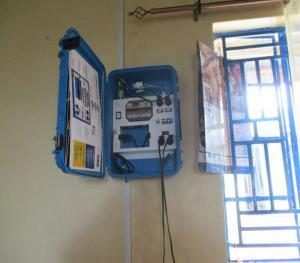 They will also be used to charge teacher cellphones, laptops and headlamps, important for safety and communication. The installation was performed by all-female solar installers from the WISEE (Women In Sustainable Energy and Entrepreneurship) team. WISEE empowers women in design, installation, and dissemination of clean and efficient energy technologies and serves to foster entrepreneurship among women in the sustainable energy field across Kenya.